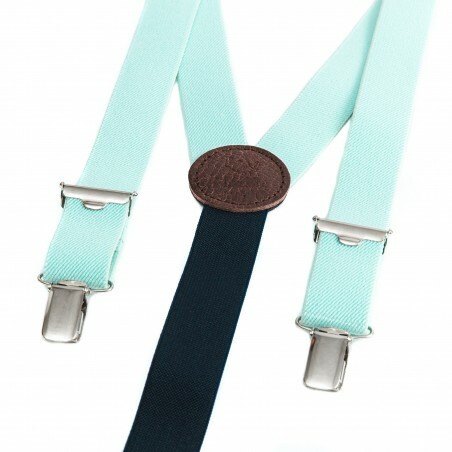 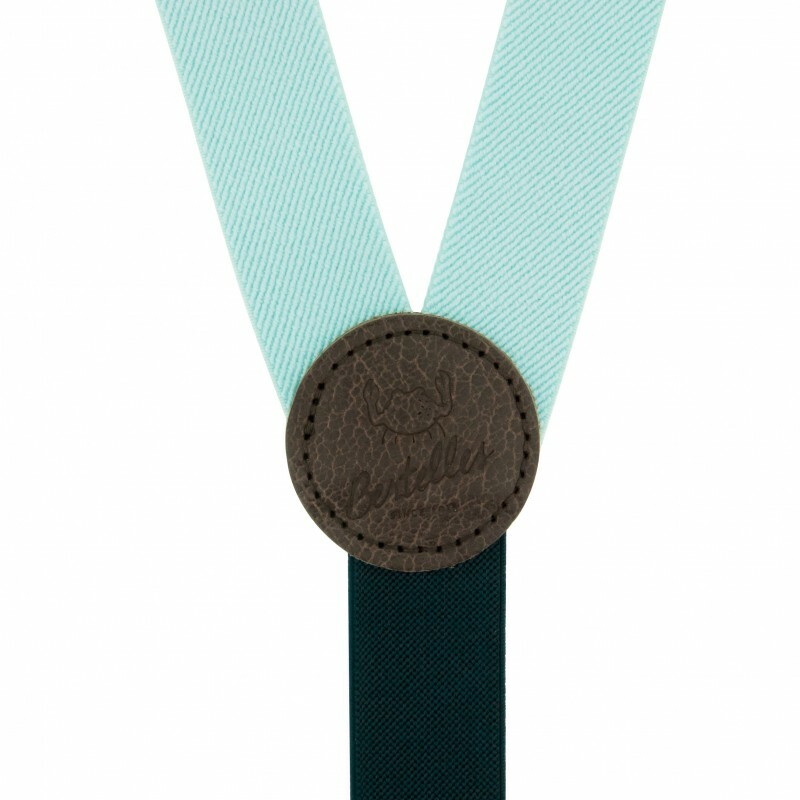 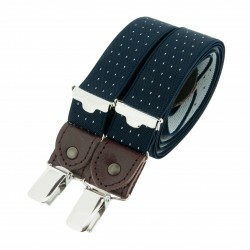 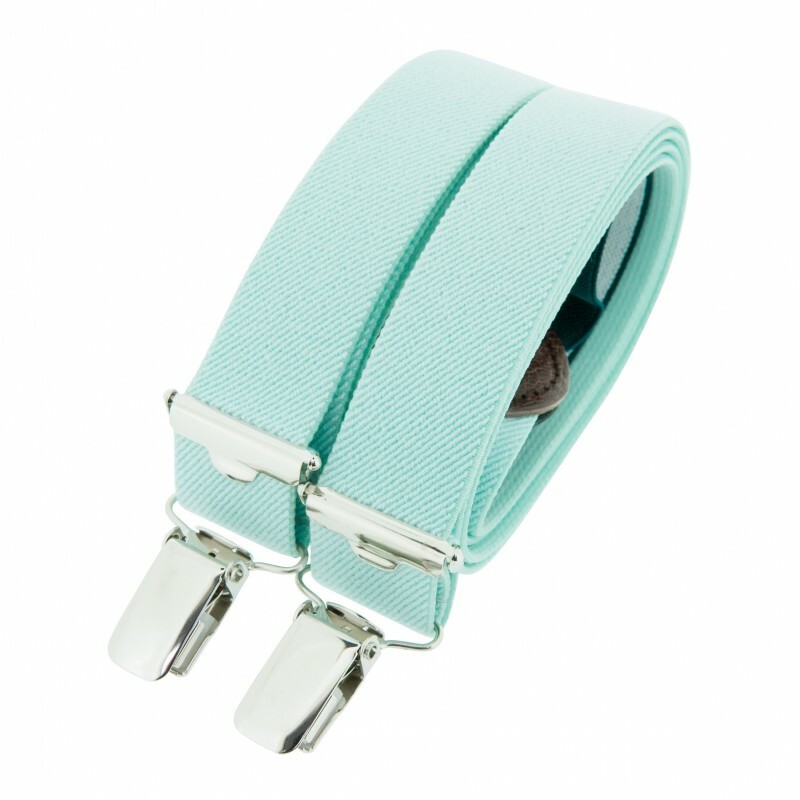 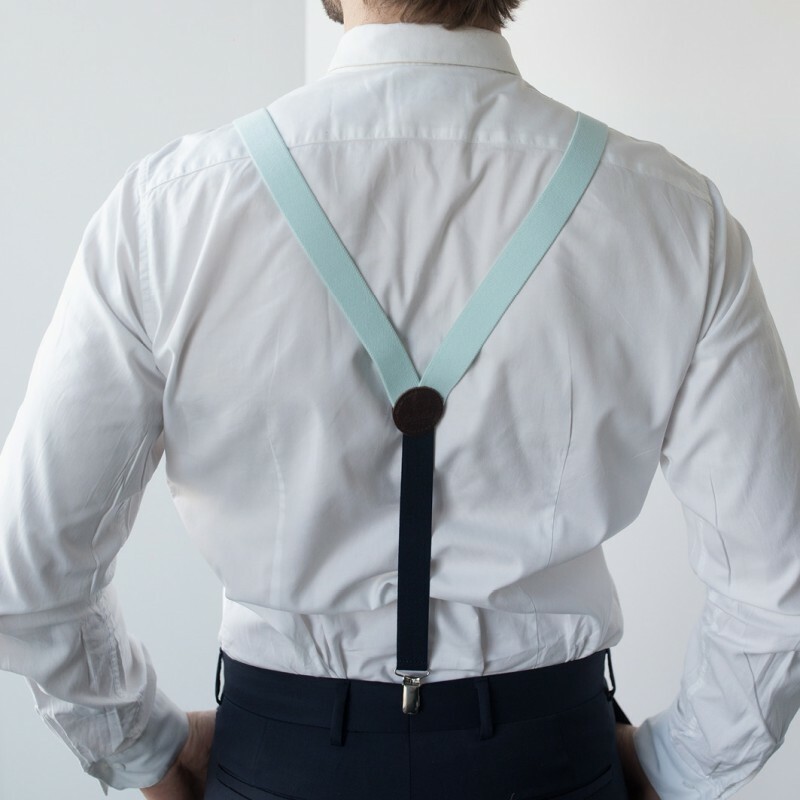 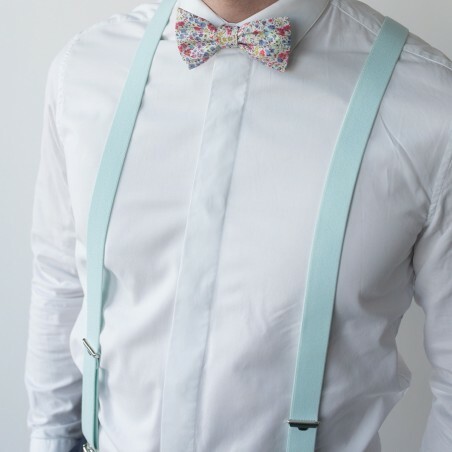 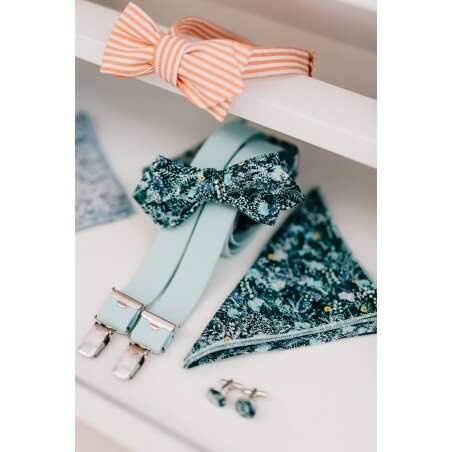 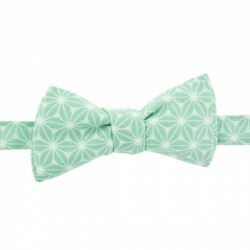 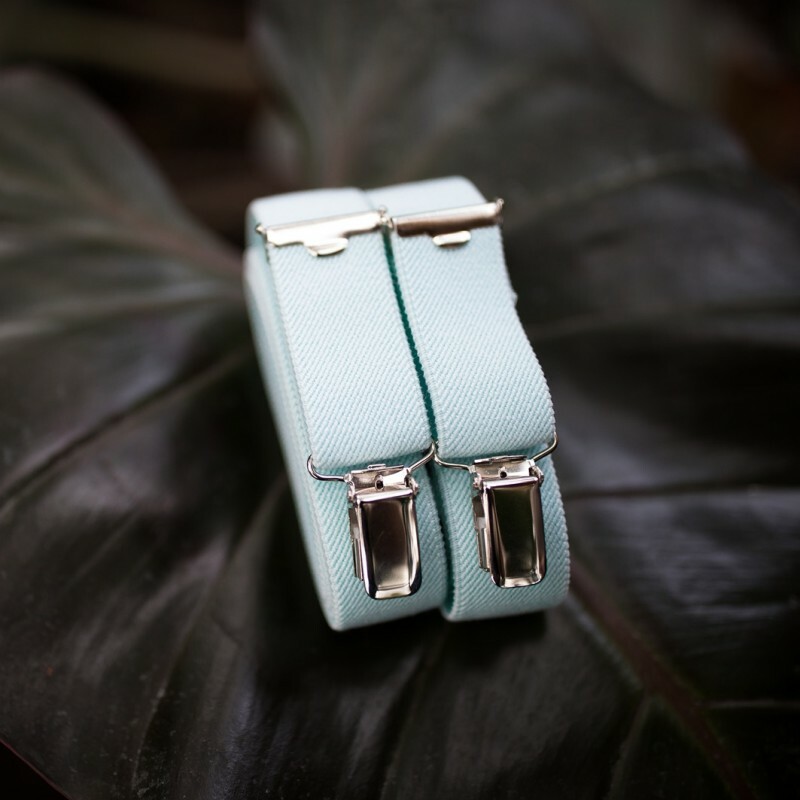 Simple and elegant, our skinny mint braces are the ideal accessory you need if you want to create a distinctive look. 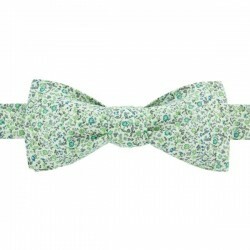 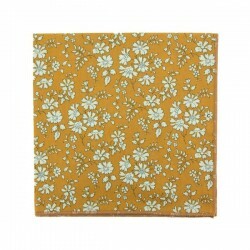 Wear with a bow tie at work, to a party or for a night out at a restaurant. 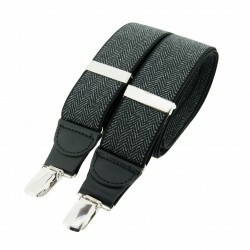 The "Bertelles" braces are a true mark of Belgian expertise and provide comfort that is second to none. 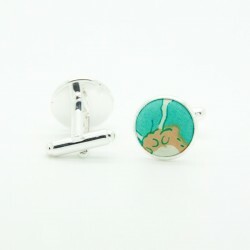 Super bretelles ! 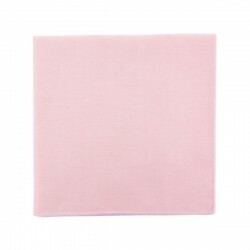 Belle couleur... thème du mariage où nous étions invités. Je recommande. 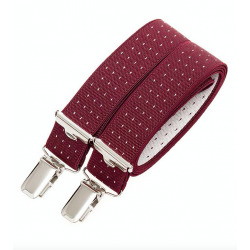 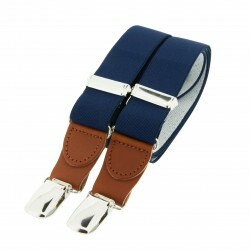 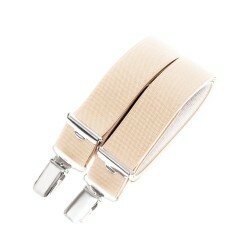 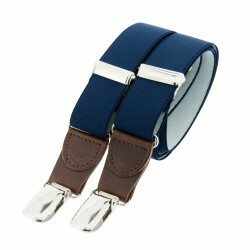 Simple and elegant, our Beige skinny braces are the ideal accessory if you want to create a distinctive look. Wear with a bow tie at work, to a party or for a night out at a restaurant. 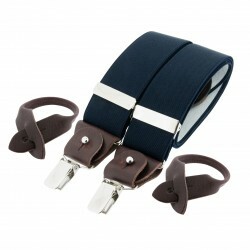 The "Bertelles" braces are a true mark of Belgian expertise and provide comfort that is second to none. 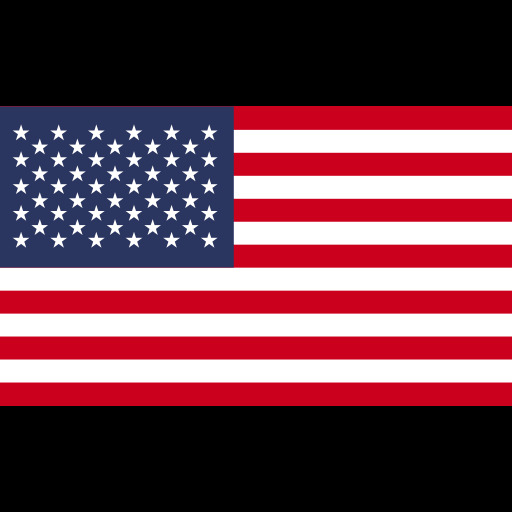 Width 0.98" Length 47.2"